the headquarters - the brain of each human. 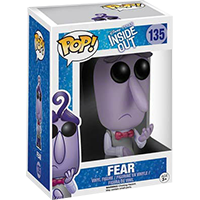 The Fear POP! vinyl figure stands around 9cm tall.